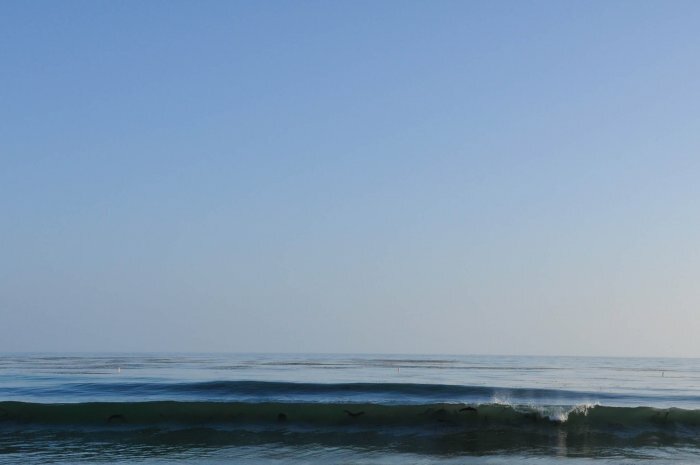 A buddy called me last night reporting that he had just had one of the top five sessions of his life…an evening glass off sesh at a spot not too far from here on a day where most everyone I know (including me) had written off finding much surf in SB. Goes to show that if you’re willing to drive a little and check a few spots, you will be rewarded..here is the text he sent me “Long, fast, glassy lefts. Sets were a couple feet overhead. Arguably one of my best sessions ever. STOKED!”…good job buddy! Where can I get one of those days? Beautiful day here. See you soon? Hey Geoff, where can I find one of those days? Hope to see you soon. Beautiful day here. Hey Philbrook, am ready for a trip to Costa with you and JT sometime next winter…let’s plan it this summer. See you in a month (July 11).